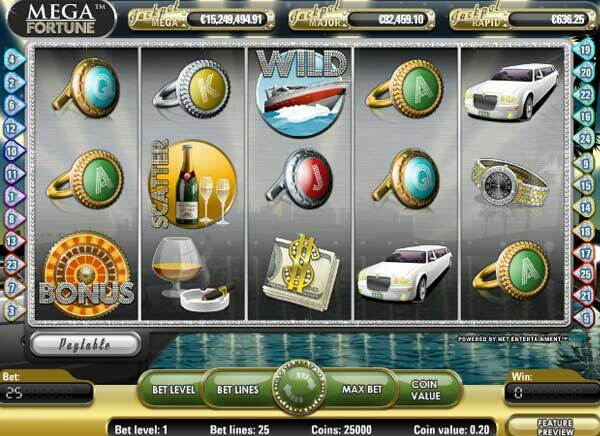 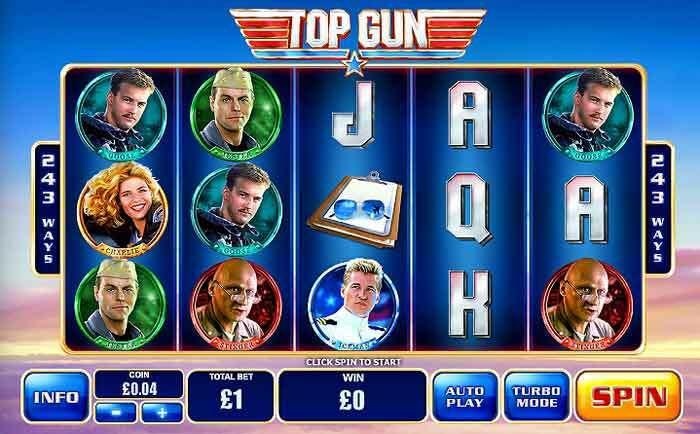 Playtech have been making high qulity online video slots for many years and mostly have stuck to the maximum 25 paylines. 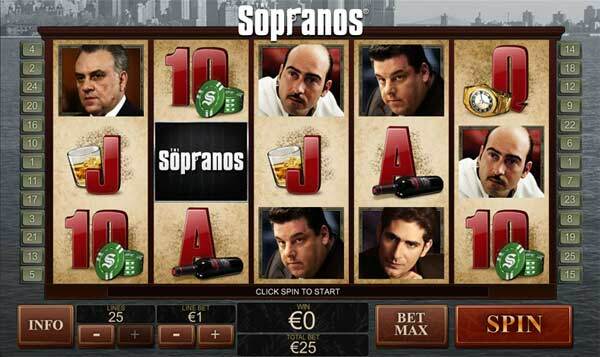 There are a few 30 or 40 line game and a single 50 payline game, and now they release their first 100 line slot game. 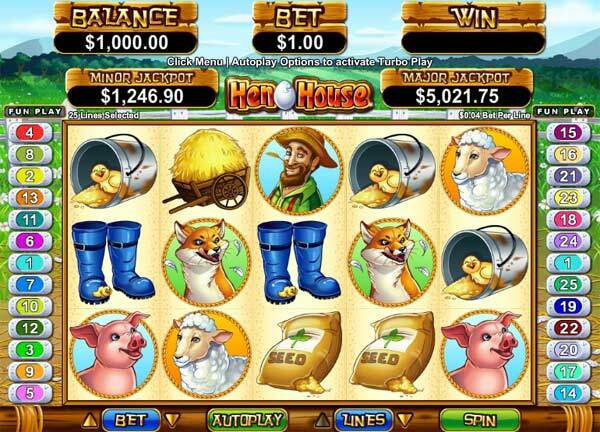 To create the extra paylines this game uses four rows of gaming symbols across the five reels. 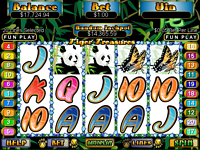 This game takes its theme from the Amazon rainforest and has many colourful symbols of all the rainforest animal and plants. 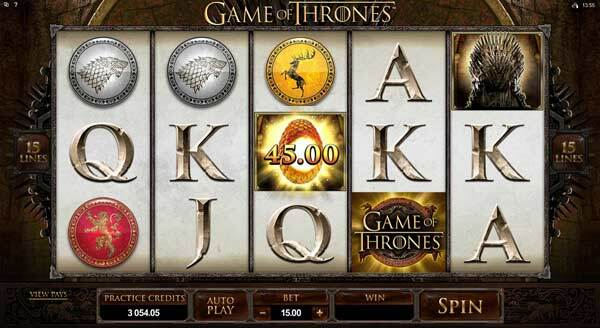 There are of course scatter, wild and bonus symbols. 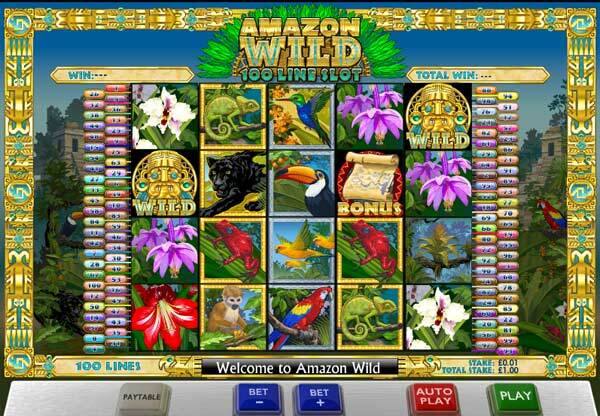 There is also an expanding wild feature. 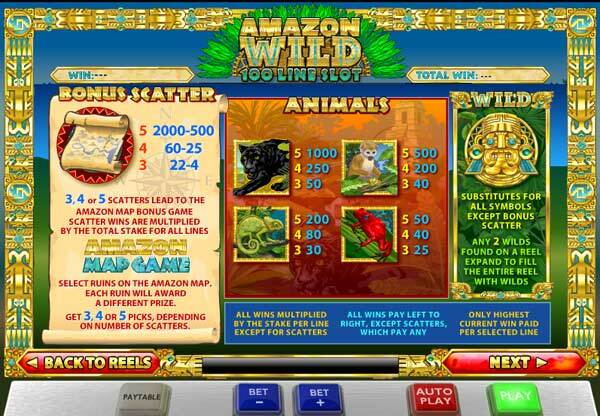 Get 3 or more Amazon map scatter symbols and enter the Aztec Gold Temple, uncover the temples and get cash rewards of up to $2,000. 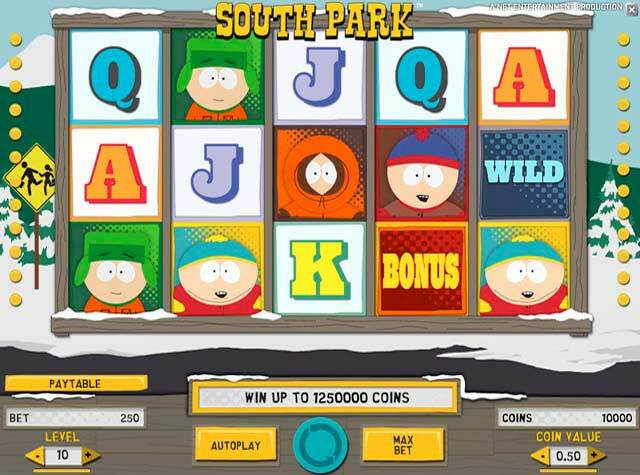 This is a fun game, and with 100 paylines sure does give a lot a game for every spin. 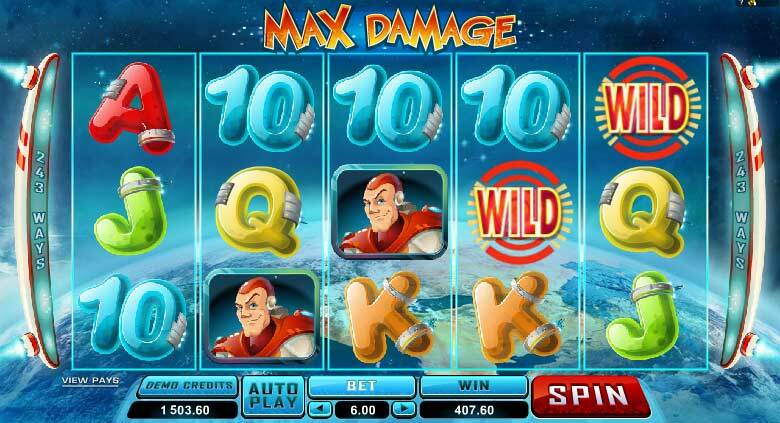 The features are standard but the payouts can be very high indeed.